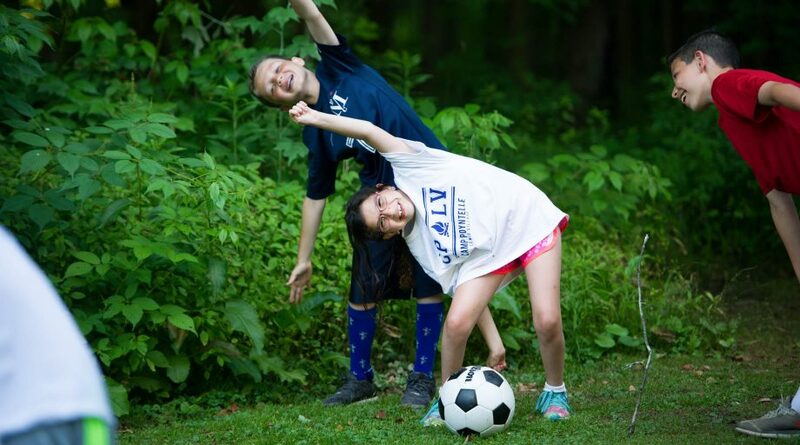 The Athletic Program at Camp Poyntelle is designed for the all around child, who likes to play and have fun! We offer a wide array of sports, led by Area Directors who are experienced in playing and/or coaching at the High School or Collegiate level. 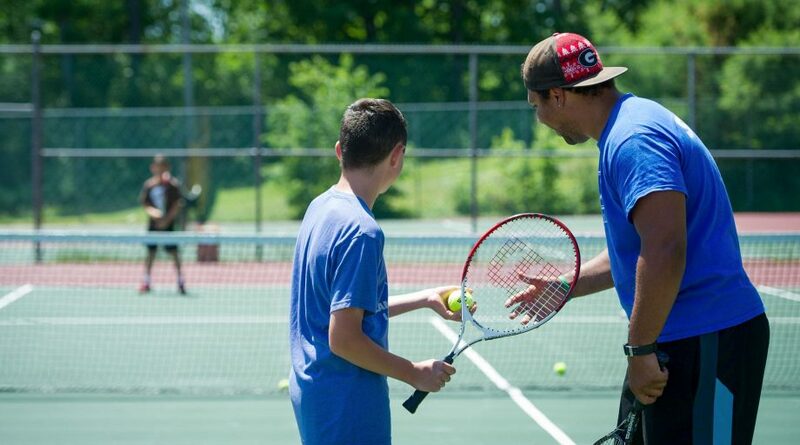 Our programs are designed to appeal to all skill levels, with a healthy balance of instruction and play. We believe in coaching with kindness and creating an atmosphere where children can play for the love of the game, while learning and developing new skills. 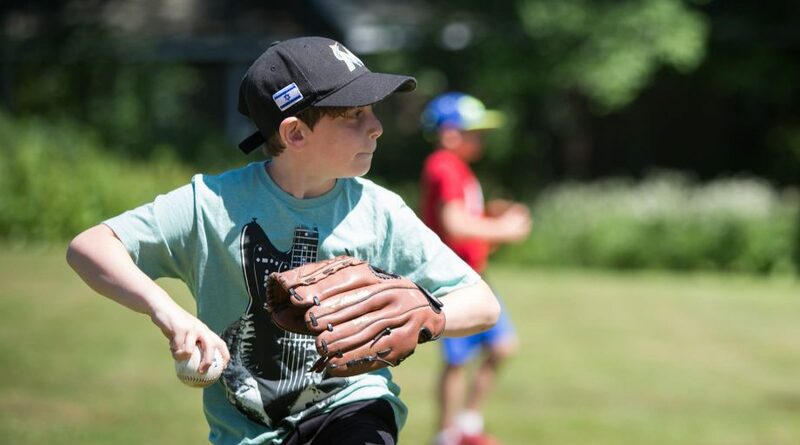 We use sports as a way to build confidence and help children feel good about themselves…with every crack of the bat, every touchdown and every goal. 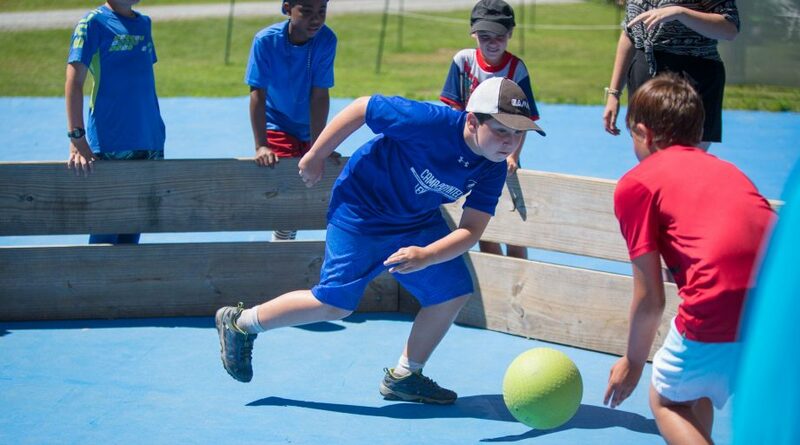 It doesn’t matter how good they are – all we ask is that our campers try new things and have fun! We offer many opportunities for healthy competition through the Wayne County Tournament program. 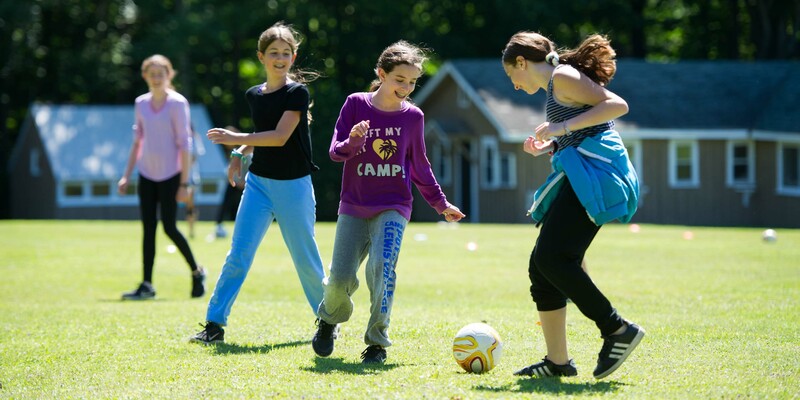 Our campers compete against the 30+ other sleep-away camps in our area. There are no try-outs for these teams, only sign-ups! The experience is all about participating, trying new things and making lifelong memories. 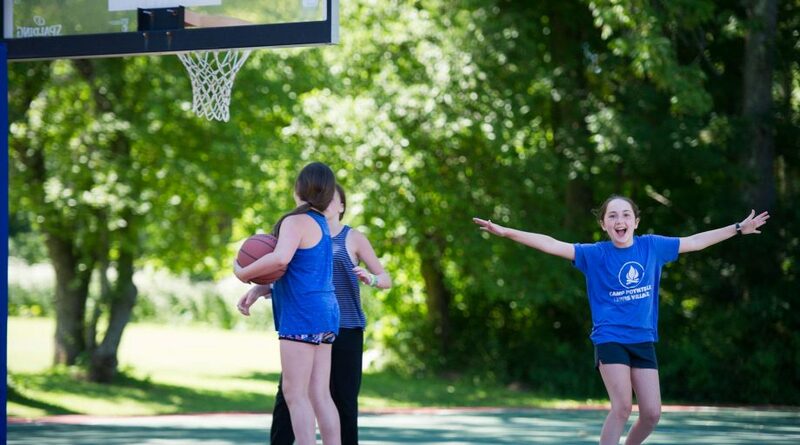 We create an atmosphere of inclusion, warmth and acceptance by allowing kids to play for the fun of it, rather than playing to win at all costs. Whether they love art and crafts, being on stage, nature, hiking or music, they play on tournament teams to have fun and be with their friends. In the end – that’s what camp is all about!